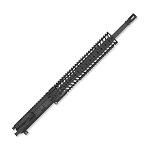 CMMG is a leading manufacturer of AR-15 and AR-15 related accessories. 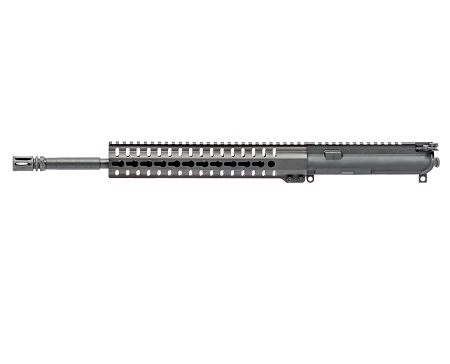 CMMG's commitment to quality and creating product at the best value at the best price is unmatched. 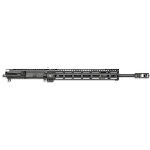 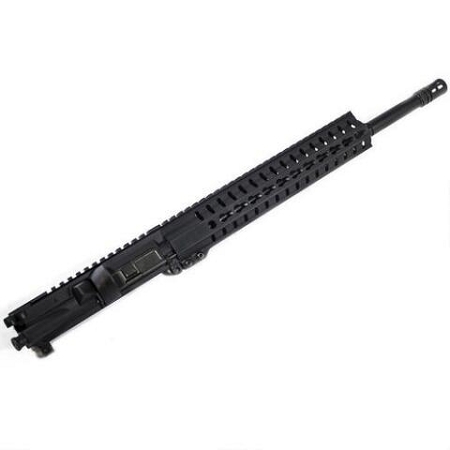 This complete upper receiver is designed to connect seamlessly with your existing AR-15 or AR-15 pattern lower receiver. 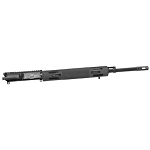 For your convenience, a blowback bolt carrier group is included and everything on this complete unit features a matte black finish.